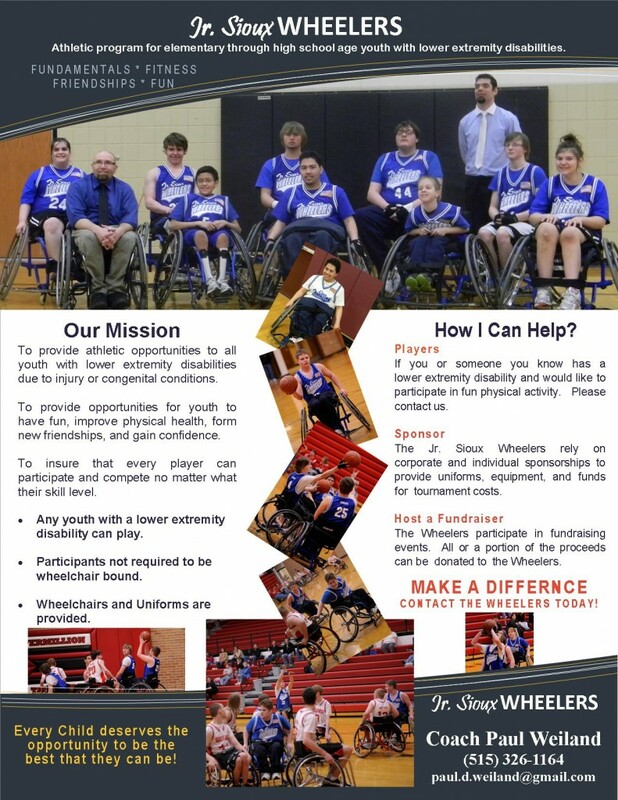 The Sioux Falls Junior Wheelers wheelchair basketball team, made up of youth with lower extremity conditions (spina bifida, childhood cancer, cerebral palsy, spinal injuries, and other conditions that impact motor skills) that limit their opportunities to participate in standard athletics, have qualified for the national tournament for the first time in 12 years. The tournament is being held April 17-22 in Louisville, KY. The kids have worked very hard, and going to Nationals would create lifelong memories and also give them a chance to connect with other youth facing the same challenges they do. Several of the players come from families that do not have the financial resources to travel to the tournament on their own. Right now the team needs help raising funds to send the team to the national tournament. The goal is to be able to fund a bus, hotel accommodations, and meals for the team and their families. The goal is to raise $12,000 by April 15th. 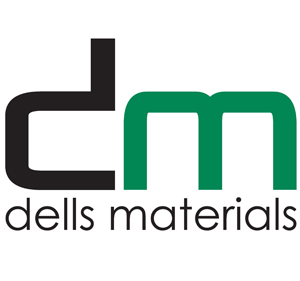 The Junior Wheelers have a connection to Dell Rapids. Jon Anderson, born with spina bifida, is a member of the team and a senior this year. Mike Mitchell and Hunter Gronli, both from Dell Rapids, are juniors on the team as well. The youngest Junior Wheeler is Andrew at 7 1/2. Andrew was recently named the Wheelers conference tournament MVP.